Employment Law with Meacham & Early, P.C. Name: Employment Law with Meacham & Early, P.C. 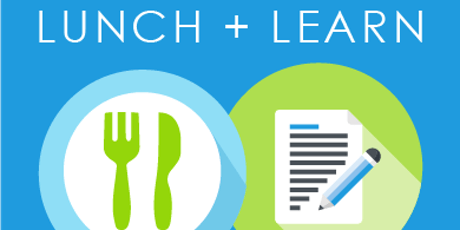 Pack a lunch and join us for our next Lunch and Learn where we'll hear interesting information about employment law. You've got questions and they'll have the answers. Drinks and dessert provided.